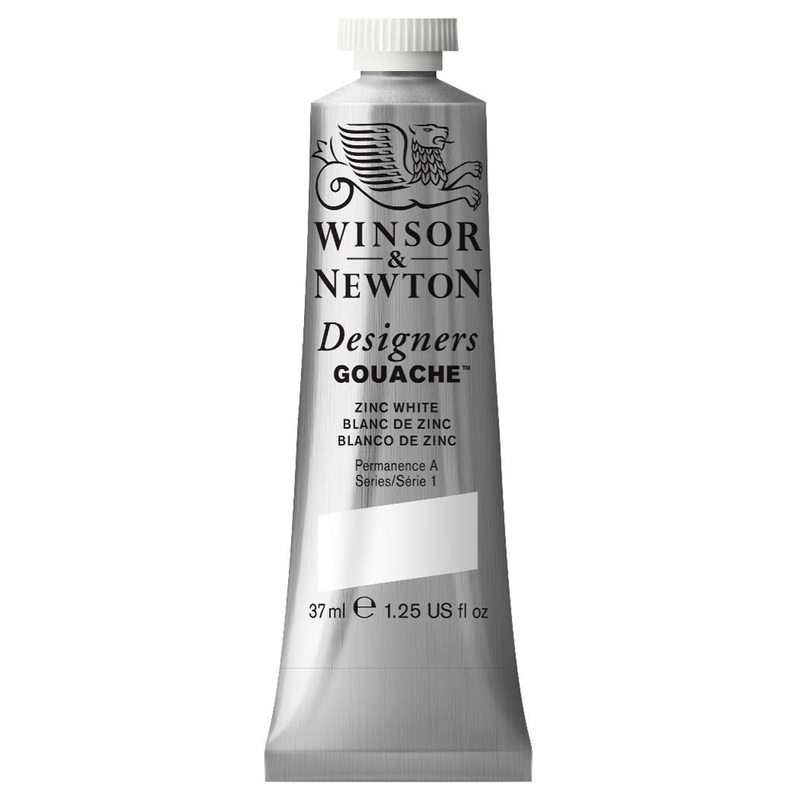 Designers Gouache colours are a range of opaque watercolours, mainly used by designers, illustrators and commercial artists to create vibrant illustrations in solid colour. 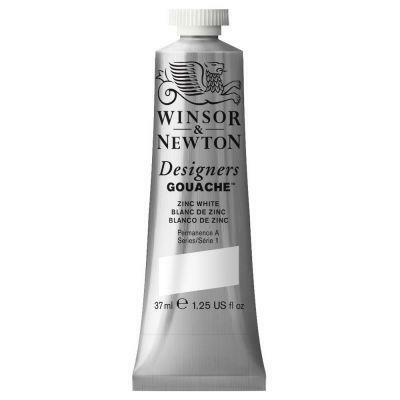 Black and whites are available in larger 37ml tubes. Smooth when applied to paper, doesn't crumble. Complements my watercolours perfectly.